Summary: The Asus U32VD has the potential to become a hit, packing fast hardware inside a compact and solid built body, while running for 7+ hours on a single charge. It's not as sleek as ultrabooks, but it's faster and way cheaper. And those are things all of us love. It might sound weird that we’re comparing a regular portable laptop with ultrabook in our title, given that the latter aren’t even a year old. But with ultrabooks on everyone’s lips these days, it’s good to know that producers are still working on good compact laptops one could buy without having to drop one grand for. With those in mind, the Asus U32V, also known as the Asus U32VD on some markets, is basically a portable and powerful laptop with an affordable price tag. Going for about 600 US dollars, the U32V is not an ultrabook, but a cheaper and faster alternative you should consider if you’re looking for portability on a budget. Shortly, if you’re after a 13.3 inch laptop with good performances and 8+ hours of battery life, you shouldn’t leave this one aside, as long as a razor-thin and feather-light body aren’t your top priorities. In fact, the Asus U32V succeeds the U31 line launched back in late 2010, a very popular series at that time. And while the average notebook has gone a long way in the last two years, the new iteration, the U32 series, still has plenty to put on the table. First, let’s have a look at them specs, so you’ll know what we’re dealing with here. And here’s the video review, that will take you through all the important aspects of this laptop. Don’t forget to leave a Thumbs UP and subscribe to the Youtube Channel if you like this clip, I’m putting a lot of effort into these videos. 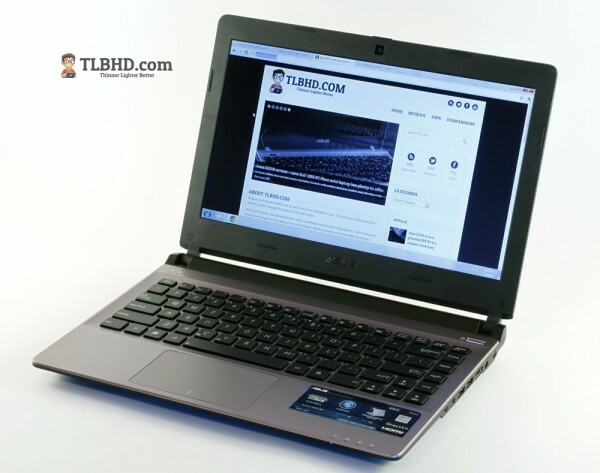 We’re going to start this review by admiring the looks of this laptop. Yes, it doesn’t have the slim silhouette of the Zenbooks, nor is it as light, measuring about 1.2 inches in thickness and weighing nearly 4 pounds. But it’s not a massive laptop either. On the hood you’ll find a sheet of brushed silver aluminum on the Asus U32V, with a top plastic silver strip covering the wireless antennas, while its back is made from black metal, in order to aesthetically integrate with the screen’s hinges and the battery. The entire underbelly is made from rough matte plastic and you’ll notice that it integrates some cooling grills, an easily removable bay that hides the internals (two memory modules and a 2.5″ HDD slot) and a big 8 Cell battery on the back. More about that later on. The speakers are also placed on the bottom, towards the front part. 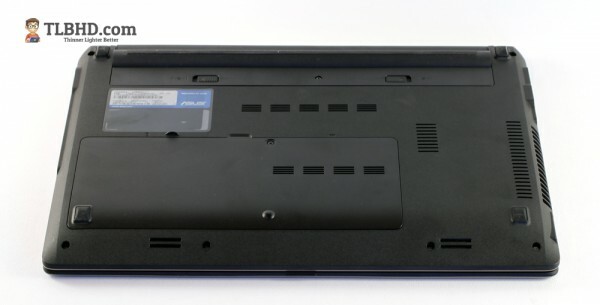 This laptop offers all the needed ports and they are lined on its sides. On the left there’s the VGA output, LAN adapter, one USB 3.0 slot, a massive exhaust grill and the card-reader. On the right you get the headphone and microphone jacks, another two USB 3.0 ports, the HDMI output, the DCIN and a Kensington Lock. The ports are rather crowded on this part though and you might find that using all the USB ports at once is not that easy. Plus, I’m not a big fan of ports placed in the middle of the right side, as that leaves little room for a mouse on a desk. Opening the lid, you’ll notice that the interior is covered in the same brushed silver aluminum that we also found on the hood and it also spreads between the keys. 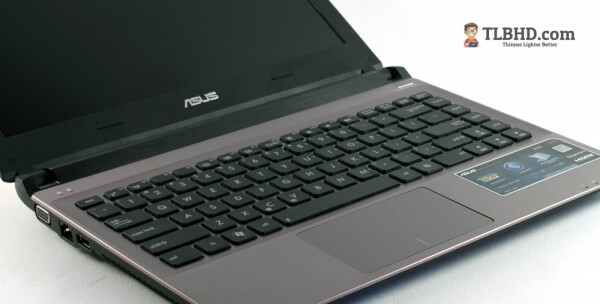 Asus went for simplicity on this laptop, so the power button is the only one piercing the aluminum cover, while the status LEDs were placed on the right lower corner. You also get the NumPad and Caps Lock indicators in the top left corner. 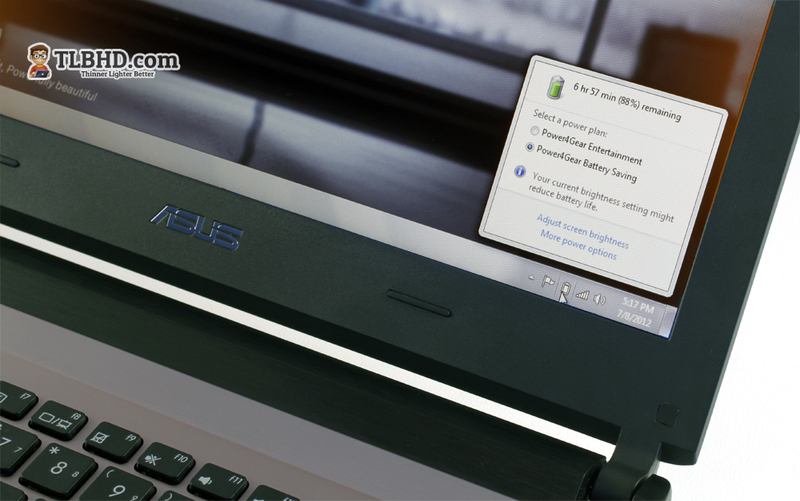 All in all, the Asus U32V is definitely a solid built and good looking laptop. When compared to ultrabooks, it will loose, but such a comparison wouldn’t be fair anyway, as the U32V is designed to play in a lower league, price wise. 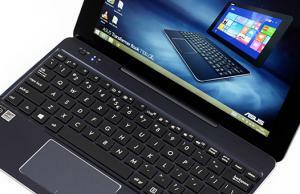 This laptop offers a 13.3 inch screen with a matte finish and standard 1366 x 768 px resolution. The bezel around the display is made from some sort of solid plastic that looks a lot like magnesium. On top there’s an HD webcam and two microphone pins. The screen’s hinges might not look that solid, but they are actually sturdy and will allow you to lean back the screen to about 150 degrees or so. Of course, what matters more here is the quality of the screen and I can say that what Asus offers on this U32V is not bad. It is however a regular TN panel, so don’t expect anything extraordinary out of it. But, if I’m to compare it with the regular glossy displays we get on 13 inchers these days, I’d say this one offers good viewing angles as long as you’re looking at this laptop straight-on, although the colors are a bit washed. 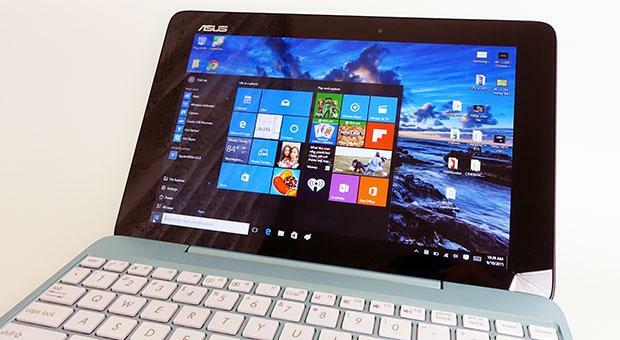 And you can use this laptop in bright light, thanks to the no-glare display. So not bad at all, but there’s still room for improvement. 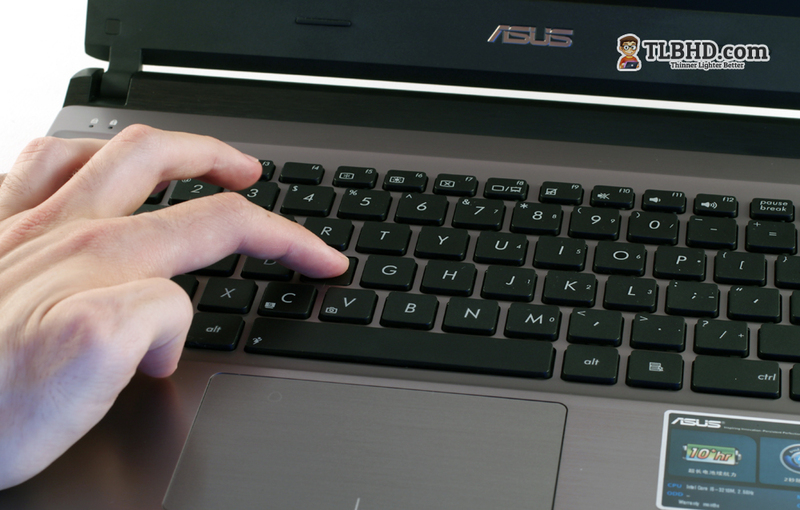 The keyboard is something I appreciated on the Asus U32V. The keys are tall, maybe a hint too tall, but that allows excellent travel and feedback, thus you’ll be able to type in more accurately and faster. The layout is basically the one we’ve seen on Asus portable machines for a while, with an extra row of keys on the right, but you’ll get used to that. In fact, the only thing missing on this keyboard is back-lightning. As for the trackpad, it is decently sized, smooth and fairly accurate. It deals well with multitouch gestures as well. 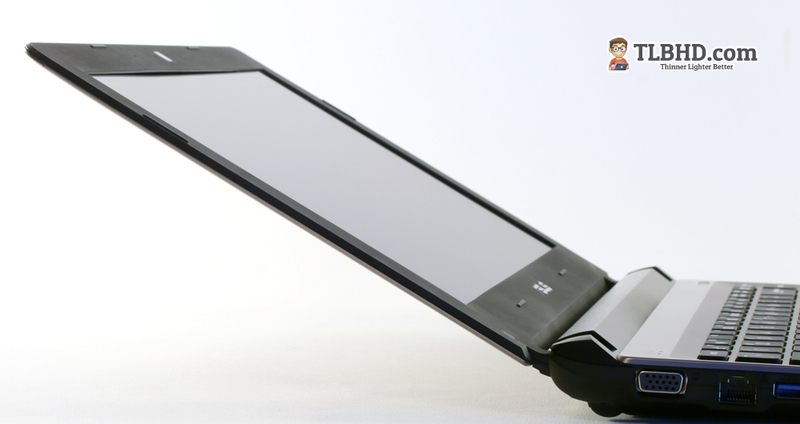 Its entire surface is click-able, but it’s so stiff you’ll really have to push hard in order to register any commands. Thus, it’s better to stick for the lower corners for clicks, and even those are fairly stiff and not comfortable to press. So you’ll probably end up using an external mouse with this laptop. Enough about the outskirts, it’s time now to power on this laptop. It will take about 1 minute to boot and that’s mainly because this laptop does not feature an SSD, but only a regular 7200 rpm hard-drive. Next to it, you’ll find however a snappy hardware platform, with a dual-core Intel Core i5-3210M processor, 8 GB of RAM and dedicated Nvidia GT 630M graphics, with Optimus. So, there’s a full-power processor and quite capable graphics, all inside a 13 incher. Beat that, ultrabooks! All these will allow the laptop to fly, despite that bottleneck called HDD, but you can easily replace it with an SSD if you want to. The laptop is snappy during average daily use, but can also deal well with more intensive pieces of software, like photo or video editing programs. It will also handle all kinds of multimedia content at ease, including 1080p movies and Full HD content streamed from the web. It will handle games as well. I’ve only tried a couple of titles, including Call of Duty: Black Ops, Dirt 3 and Civilization V and they all ran alright on native resolution, on medium details. This is not however a gaming laptop, as the latest titles will put it on its knees, but for casual gaming it can get the job done. 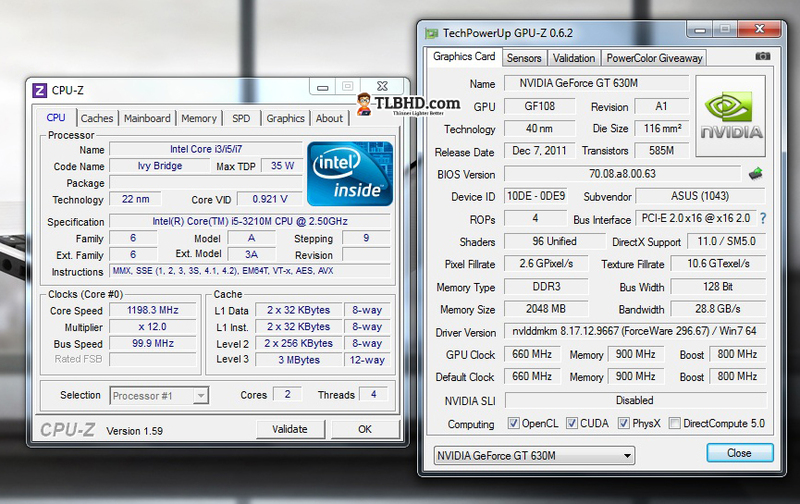 Cinebench 11.5: CPU – 2.86 pts ; OpenGL – 29.11 fps. 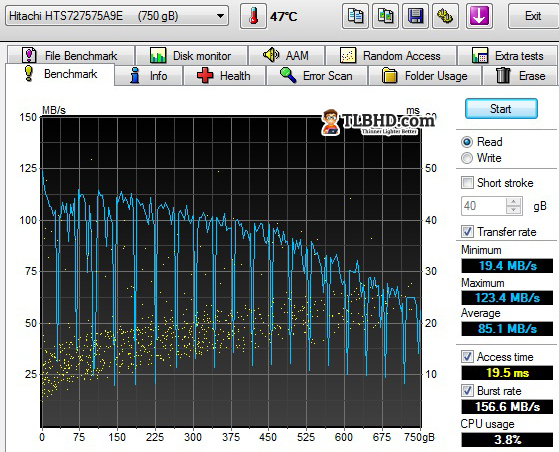 All in all, the hardware inside the Asus U32VD is quite fast. The whole thing does not feel as snappy and reactive as an ultrabook though, but that’s only because ultrabooks usually come with SSDs as default, while this one sacrifices speed for increased storage space. 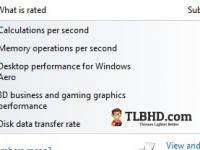 You can always replace the HDD with an SSD yourself if you want to and this upgrade won’t cost you a fortune. I should also mention the battery life on this laptop, which is very good. The 8 cell 83 Wh battery inside will last for about 7-8 hours on average daily use, while performing various tasks like browsing, editing docs, photos, listening to some music, with the Battery saving mode selected. Of course, when dealing with games, the expected battery life will significantly diminish, but it will also increase when using the laptop for very light tasks, with the screen dimmed towards minimum. All in all though, I’m impressed. The laptop also comes with Instant ON on board, that allows you 10+ days of stand-by and quick resume times from sleep, things I’m sure many of you want from a portable laptop. Of course, sticking powerful hardware inside a compact body usually means that the laptop will run hot and noisy. That’s not necessarily the case here, although when pushing the Asus U32V, you’ll hear the fans and feel that the bottom part of the laptop will get quite warm, that’s why I advise you to use the laptop on a flat surface when running games or other intensive apps. 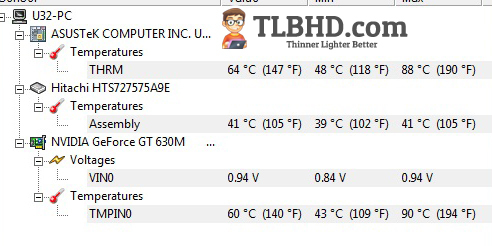 You’ll barely hear the fans or feel the heat during daily average use though. The speakers are alright, but there’s nothing fancy about them, as I would have hoped from an Asus laptop. Plus, as they are placed on the bottom of the laptop, the sound can easily be muffed by anything that might cover them. In the end, we should also talk about the prices and as I was telling you, they are good. Now, I did review this unit before it was officially released in stores, which means that the final prices might see slight variations, but I’m told the Asus U32V will go for about $600 for the tested version, with only 4 GB of memory as default though. It should be available in shop by late July-early August. I’m quite sure we’ll also see some cheaper versions as well, with slower Core i3 processors and maybe without the dedicated graphics. I’ll update this section though once the final retail prices will be announced. All in all, there are many reasons why this laptop can become a hit. 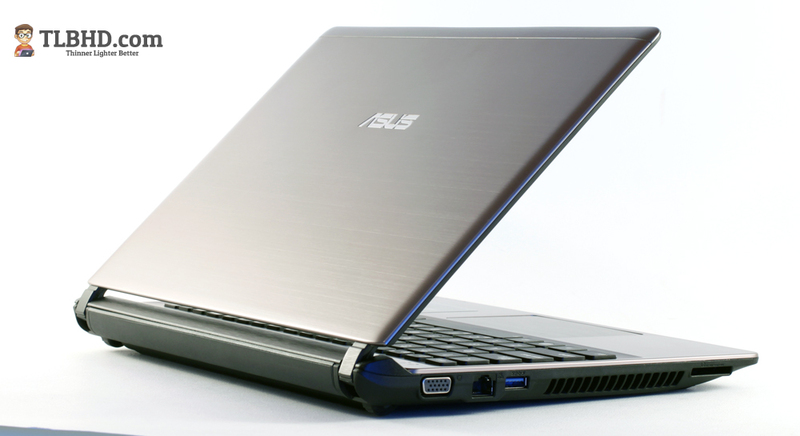 As I said from the beginning, this is not an ultrabook, it’s merely a powerful portable notebook with a fair price. 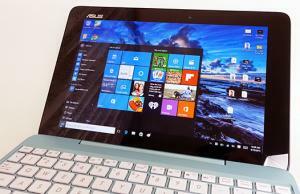 As a result, it’s not as sleek, light or beautiful as ultrabooks and lacks some of the fancy features, like the high resolution display or the backlit keyboard. But it compensates when it comes to performances. And then, there’s the price tag, as the Asus U32V is significantly cheaper than the average 13.3 inch ultrabook these days. And it’s also cheaper than the basic ultrabooks as well, like the Acer Aspire S3 or the Lenovo IdeaPad U310, while offering way better graphic performances, increased battery life and an overall more solid body. 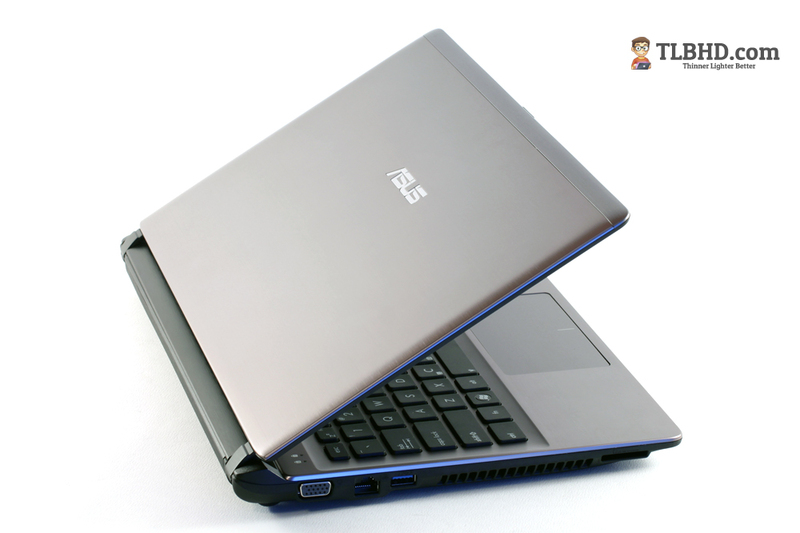 In the end, the Asus U32V sits somewhere in the middle, between the $500 mini laptops built on Intel Atoms and AMD APUs at the lower end, and the ultrabooks or the faster 13.3 inch laptops like the Asus U36SD. And I’m pretty sure it sits just where many potential buyers would want it to. Thanks for the review. I’m really hoping that Asus gets this out before universities start up, as I could see this being a hit with students (including myself). I’m between this and Lenovo Ideapad U310. Which one you recommend overall. Well, it depends. 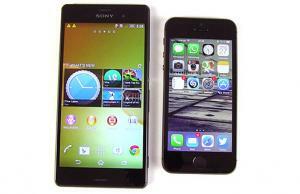 If you want something light and thin, than the U310. If you need something more powerful, with dedicated graphics and better battery life, than this one. How come no sites have any news about the u32v? I’m totally curious about this notebook since the first time I read the review. But everything google finds are Hungarian and Romanian sites. I live in Germany, but that shouldn’t make any difference right? Would be really cool if you update the review when you get new information regarding release date and countries. How is the older Asus U36SD faster than this one? Shouldn’t this one have the better graphics and the better CPU? I understood this is some kind of update/successor to the U36SD. It’s not actually… but the old U36SD is thinner and better looking I might add. 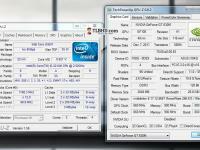 In terms of sped, this one is built on the newer Intel Ivy Bridge platform. Also comes with an Nvidia 630M graphics chip, which is in fact the older Nvidia 540M rebranded. 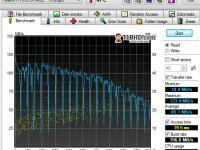 Thus, graphics wise, the U32VD is faster as well. Ok thanks, well I hope it’s also coming to Germany, it looks like a nice compromise between a very portable notebook and one with decent gaming performance (at least for occasional gaming). 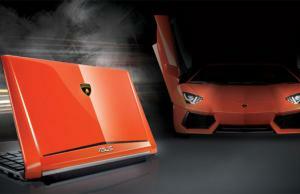 do you have any good news for those who are waiting for this notebook? any idea how long we still have to wait? 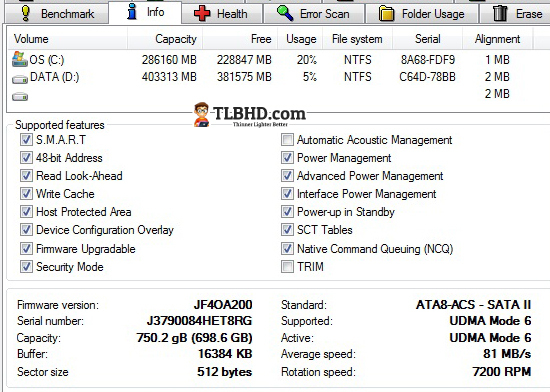 Hi, is this the same: http://www.asus.com/Notebooks/Superior_Mobility/U32U/#specifications ? If not, what do you think, is u32u good to? Is the audio good?